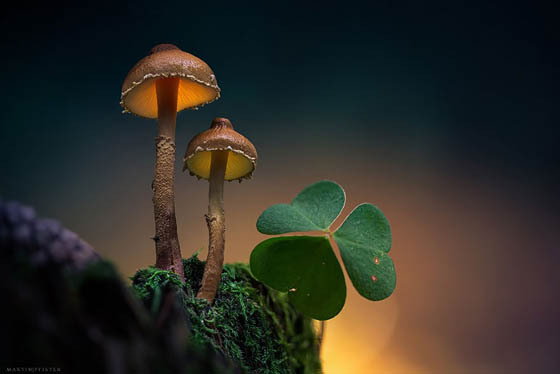 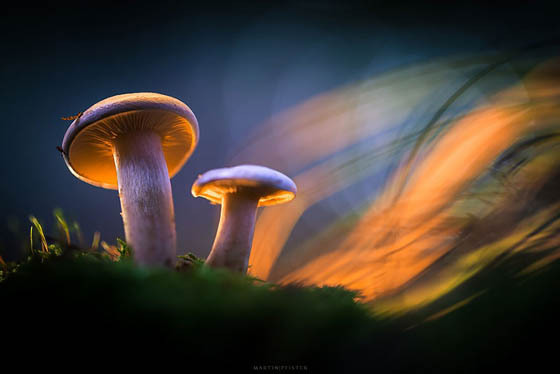 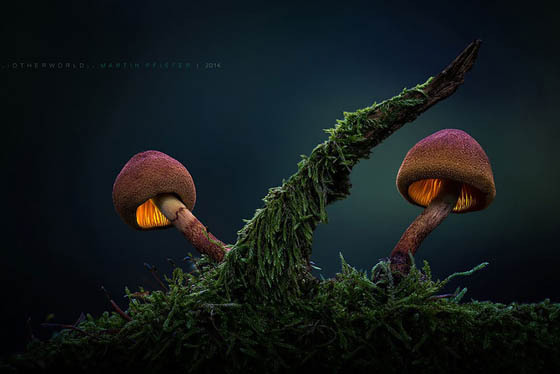 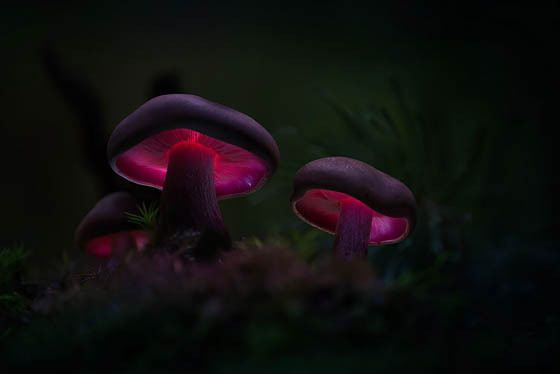 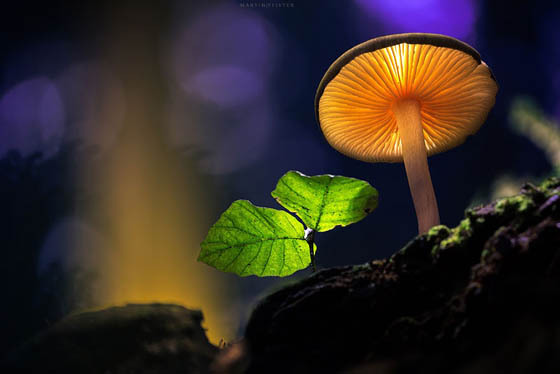 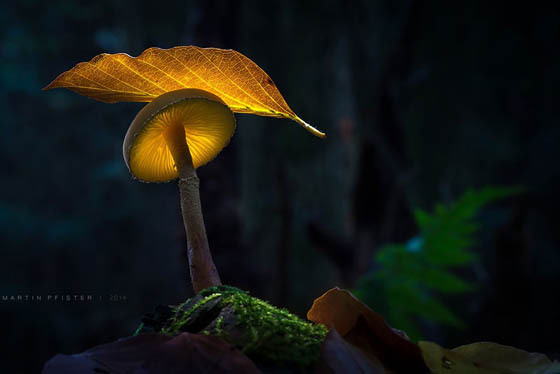 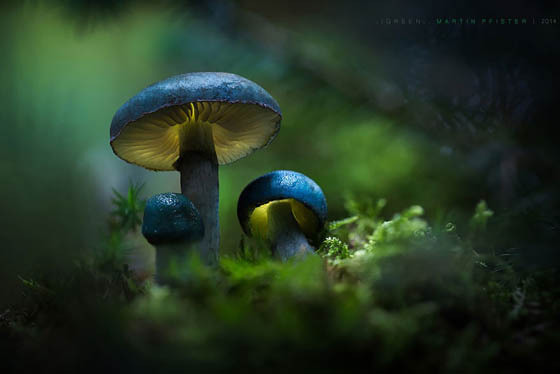 Mushrooms, as one of the most favorite subject of macro photographers looks even attractive under Martin Pfister’s camera. 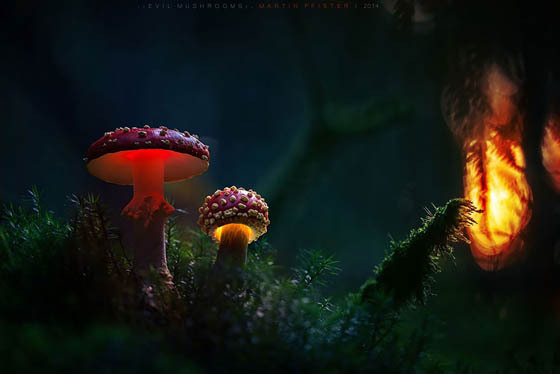 By lighting them up behind with tiny colorful LED bulbs, Pfister successfully give those little fungi a magic glow. 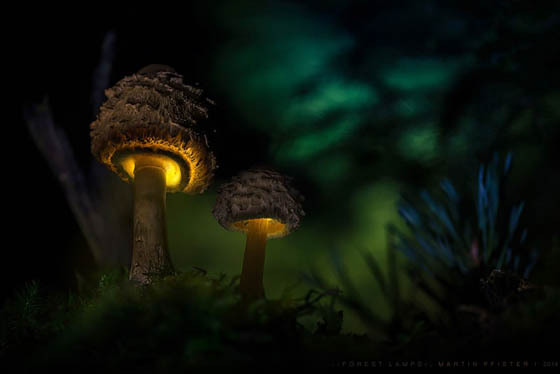 With perfect angle and surrounding setting, those mushroom looks so pretty, making you think you are looking at a fairy tale land. 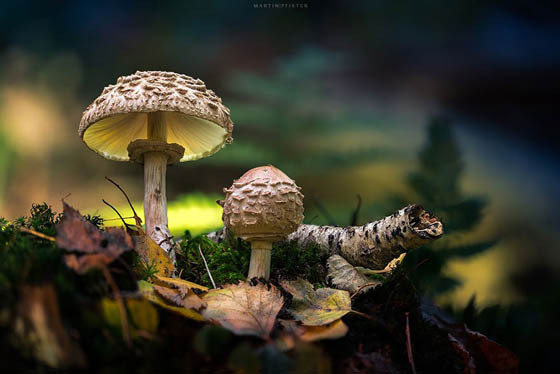 Like those awesome photos, take a look at Pfister’s 500px page and find more.